As you know, the quality score of your AdWords, keywords are really going to help you make your campaigns more efficient because the better your quality score, the less you’ll pay for your traffic. How can you maximize your quality score to aim for the promised land of 10 out of 10 and make sure you get the cheapest traffic possible in your campaign. 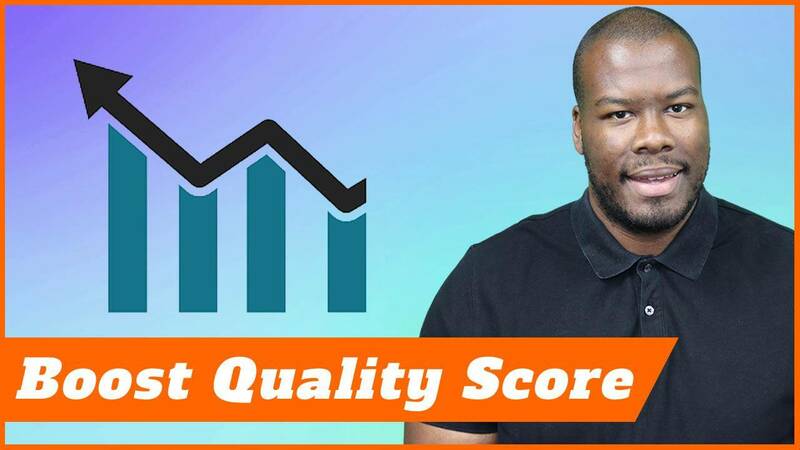 I’m going to show you some things you can do to really boost your quality score and make sure your efficiencies in your campaign are running at full power to make you really profitable. That’s coming up after this. 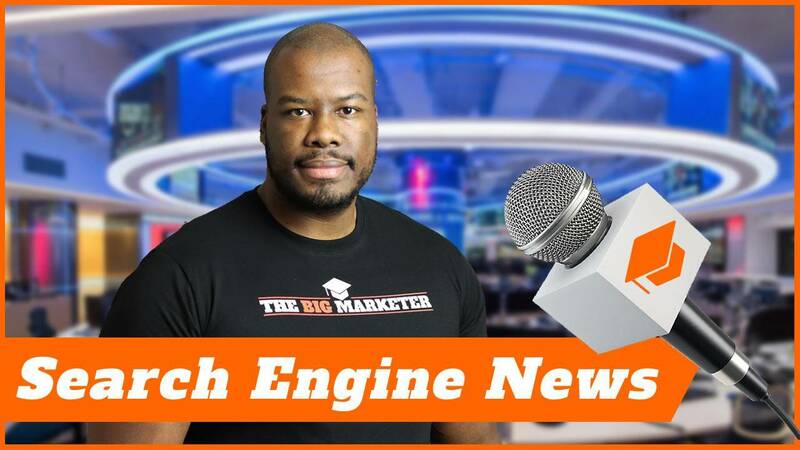 Hey everyone, Darren Taylor of thebigmarketer.co.uk giving you tips, insight, and opinion on all things marketing. If that what’s up your street, you should consider subscribing. Today we’re looking at AdWords quality scores and what you can do to really boost them up and make your campaigns really efficient and save some money on AdWords. The name of the game here is relevancy. Make sure your keyword to your ad, to your ad group structure, your campaign level all the way up to your landing page itself is highly relevant to each other. What do I mean by that? Let’s start at the keyword level. First of all, your keyword needs to be highly relevant to your website and your ad. How do you do that? First of all, make sure your ad mentions the keyword in multiple times if possible. You’ve got a lot of opportunities to do this within the two headlines, the description, the display URL, all of these elements and not even mentioning ad extensions like call-out extensions and structured snippets as well. All of these extensions and all of these opportunities are places for you to try and get your target keyword or into your ad copy. 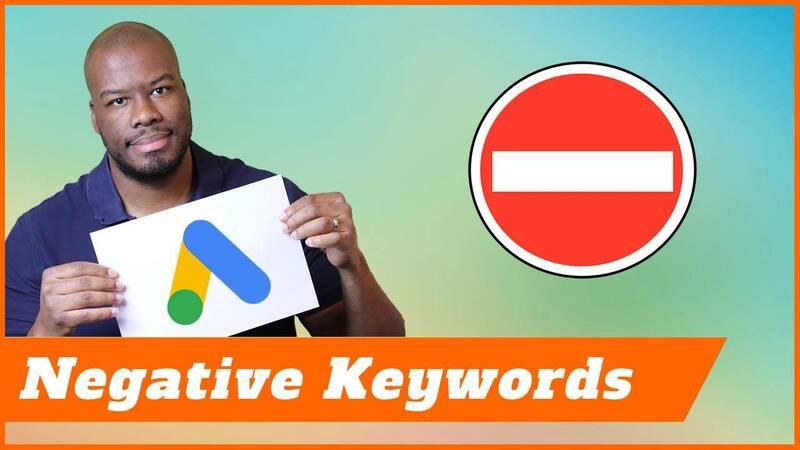 Now, if you have a long keyword list with loads of different types of descritpive keywords for your products, then unfortunately for you, you’ve got a lot of work on because what you need to do is start utilizing something called single keyword ad groups. What that means is you literally have an ad group with a single keyword in with a single ad in, and that was really going to help you make sure that your keyword is as highly relevant to your ad as possible. It doesn’t matter how many times you need to do it, it just makes sure you’re ahead of the competition and more relevant for every single search term a user could type into Google to find your business. Now you’ve got your keyword and you ad copy highly relevant to each other, what’s next? The next thing is to make sure that your ad copy and your keyword are highly relevant to the landing page that the user will get onto when they click your ad. I’ve mentioned in previous videos that it’s highly important to make sure your website’s flexible enough to allow you to create new pages at a whim specifically for AdWords. Because if you’re not doing that, your competitors might do that and they can benefit from the better quality scores because they can make their page extremely targeted towards their target keyword and as a copy as well. You need to do something in order to do this. Make sure that your website is flexible, use a CMS like WordPress, for example, where you can roll out new pages very easily and make them highly targeted towards your keywords. Now you have every element in place to succeed. You’ve got your keyword highly relevant and targeted to your ad copy, and your ad copy and your keywords are highly targeted and relevant towards your landing page. That’s it, right? Wrong, the next thing you need to think about is the most important factor in Quality Score, and that is your click-through rate. Your click-through rate is the rate at which people click your advert amongst the whole list of everyone on the search results page. The higher the percentage of your click-through rate, the more likeable your ads are to the person searching and in Google’s eyes, the more relevant your ad is to the user which is great for Google because they are all about providing a good user experience and high relevancy. This is where the left brained PPC artist has to think to themselves actually, “I need to be a bit more creative,” because the way you get a higher click-through rate is by writing better ad copy. You might not be able to do that, you might need some help with that, you might need somebody. Even though the character count on an AdWords ad is very low, you might need somebody to help you can write better ad copy. Make use of offers, deals, unique selling points, location advantages. Anything you can think of that will make the person click your ad over your competitors, of course without being spammy, is really going to help you boost your click-through rate. When that’s higher in the air, you’ve got a high click-through rate and all your other elements are relevant, there is no reason you can’t get a 10 out of 10 quality score for all the keywords highly needed in your campaigns. Thank you for watching this video. If you liked it, please leave me a like below. Let me know how you’re getting on with your quality scores in your AdWords campaigns. A lot of the times it’s difficult to get high quality scores, but I hope this video was useful to you to do that. More important than that, don’t forget to subscribe, check out the other amazing content on my channel, and I’ll see you guys next time.